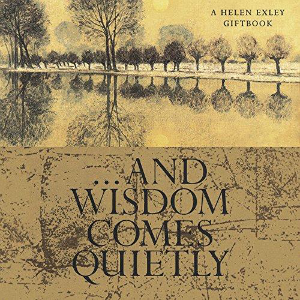 And Wisdom come Quietly brings together the wisest words ever written about living simply and peacefully amidst the pressures of the world. With words from the greatest thinkers, And Wisdom come Quietly brings a deep sense of peace and calm. It makes a thoughtful gift of lifelong value.